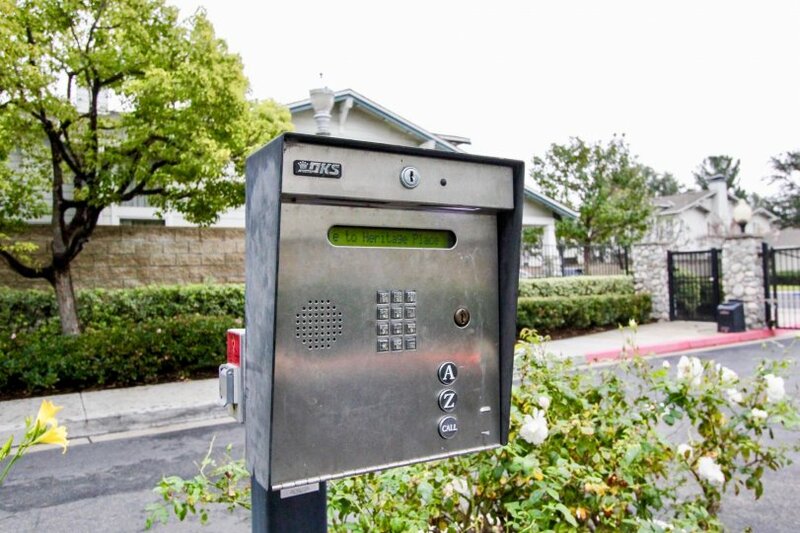 Telephone entry for multi-family communities and HOA's provide safe and secure access for residents. As a DoorKing partner, we support all DoorKing products. 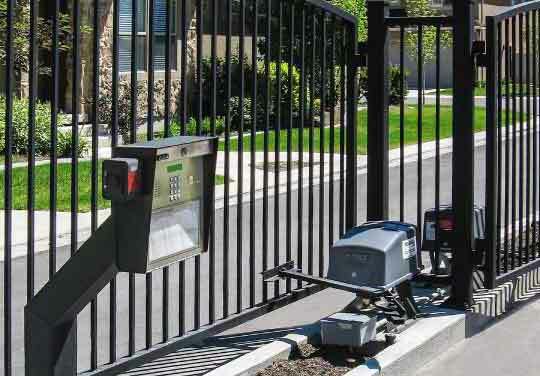 As a DoorKing partner, are also able to support commercial sites such as office buildings and distribution centers. 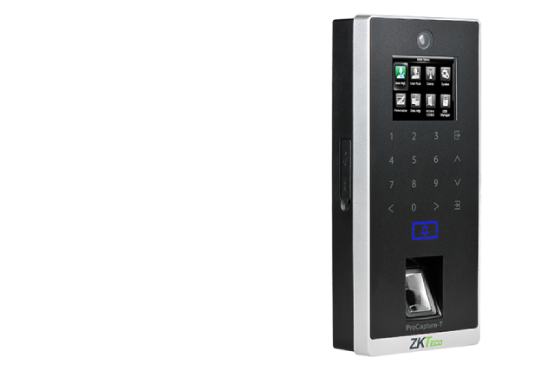 As a ZK Access partner, Gotcha Surveillance is able to design and implement advanced access control systems. This can include any combination of cards,codes and bio-metrics. 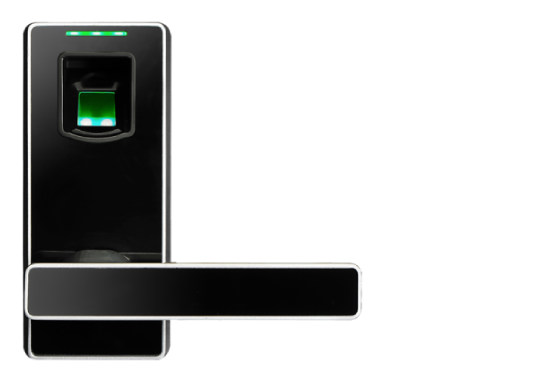 Gotcha Surveillance also offers stand alone access control units. 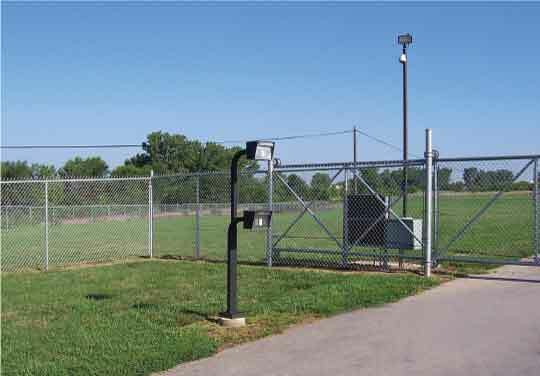 These units are completely self contained, and work off batteries. These can be setup to use cards,codes or bio-metrics.